Discussion in 'Reliance Internet tricks' started by R$K, Jul 6, 2014. Today, i`m sharing a new Reliance 3G trick which found by me and it not copied from other website. 1) Fastest Reliance Trick Ever. 2) All Webpages supported With No error. Recently we have tried "Proxomitron Trick" and with this trick some websites not open properly or not opening, Sometimes animation smiles.gif stopped working with proxomitron trick. 3) No need to put any proxy in your Internet Browsers, Downloaders. 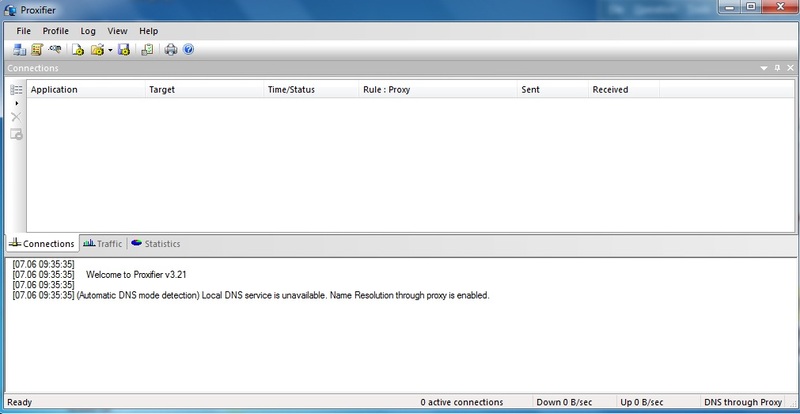 6) Use APN- RCOMWAP OR SMARTWAP which is work for you. launch proxyfire, and click finish. 4) Now open as administer. click yes, and import "RK.ppx" file. 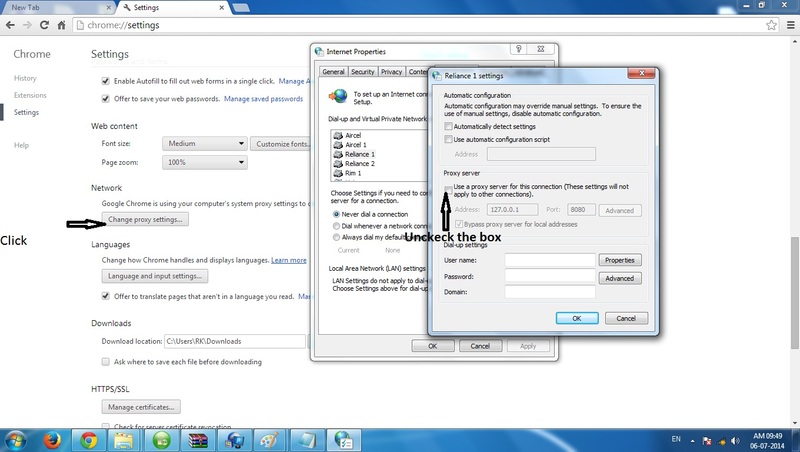 check box "automatically proxy" also In IDM . * Always Run Proxyfire As Administer. Sword, krushna chandra modi, DKN and 15 others like this. Average speed is this much.. I get this much speed in noon time. So I didnt find any difference till now. But yeah, Chrome is working..
krushna chandra modi and Red bull like this. does it work in kerala ?? Getting 200 KB/S with single network. ha bro, ye to batayega hi. agar kuchh der pc ko touch na karo to average speed will be down. if we carry on using our pc will speed will get increased? 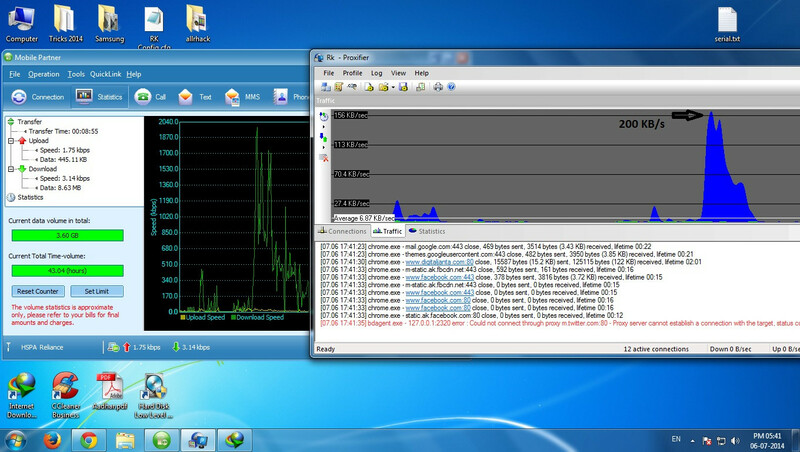 bro, thats was the average speed when you not using your pc during connected net then average speed will be show poor. but when you use internet average speed will be increased. don`t confuse with Ave. speed. AND NO OTHER PROBLEM GOOD JOB!! give ss of error bro. i will help you bro. See only for trusted members. This is not my trick @luv bro ask to thread owner @rk225325 bro. Yes bro, for getting 3g speed, 3g sim with 3g data required for using this trick. mind blowing and superb. i works with me 800kb/s to 900 kb/s. thanks for sharing with us. like added. one question plz solve.... can I download torrent with utorrent by this trick. what does it means? is tthis not working in rajasthan?